Currents App is released in the beta version. Recently, Google shut down its Internet-based social network, Google+ which left many users wondering what to do next. Thanks to the tech giant, Google+ is being replaced by Currents, the newest G Suite app. 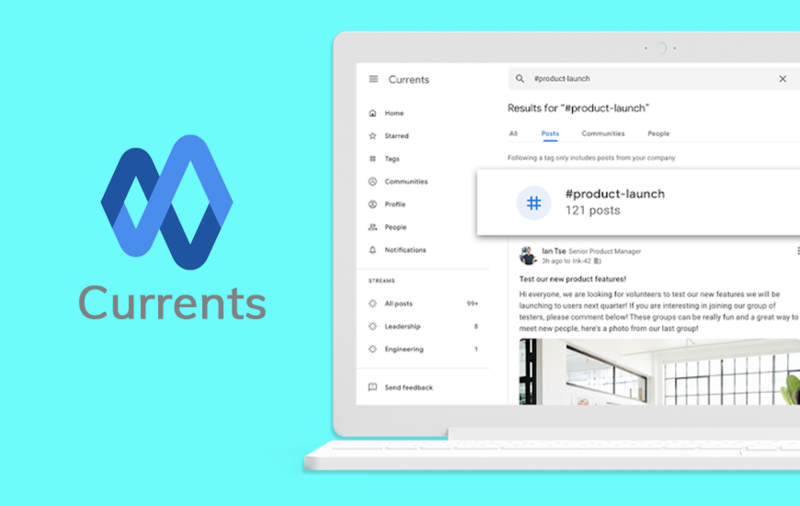 As per the company claims, Currents app is packed with a new look and feel and will allow the user to post content much faster. Furthermore, Google’s Currents app is released in the beta version and the G Suite companies can directly request access to the new program. This way, Google will automatically transfer all the Google+ posts over to Currents program. Interestingly, the ‘Currents’ has an intriguing story behind its name. At first, Google has named one of its magazine apps as Currents, which was the predecessor to Google Play Newsstand and today the app is known as Google News. For Admins: Need to email to request access to the beta program for the organization. For The End Users: No action required. 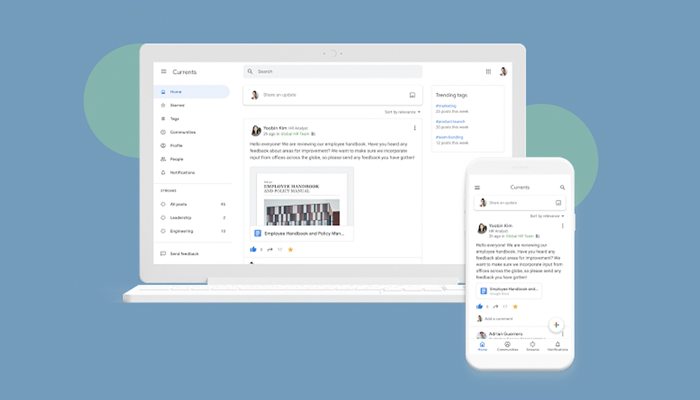 With a replacement in place of Google+, it will be interesting to see how the users find the Currents program different from Google+ and how the added features come in handy.